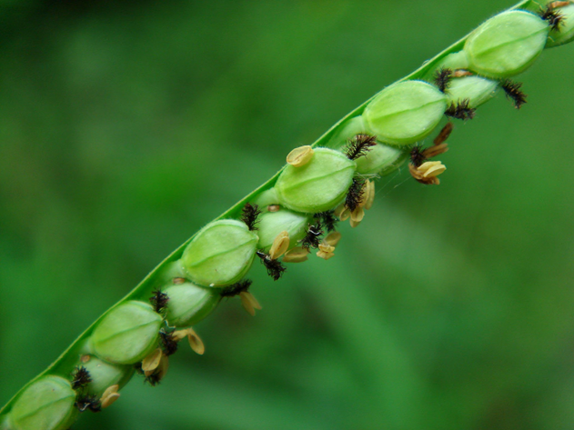 Kodo millet scientifically knows as Paspalum scrobiculatum, is an annual grain that is grown in primarily in India, but also in the Philippines, Indonesia, Vietnam, Thailand, and in West Africa where it originates. It is grown as a minor crop in most of these areas, with the exception of the Deccan plateau in India where it is grown as a major food source. 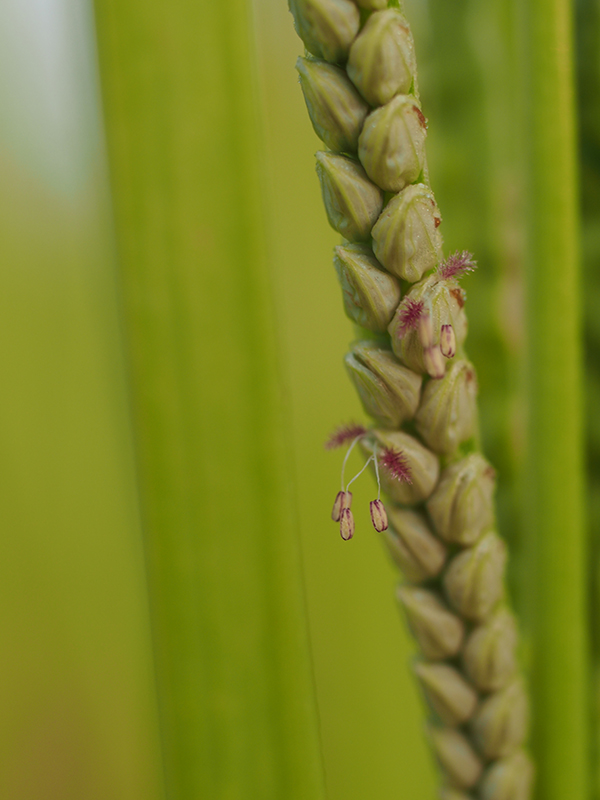 Some of the popular common names of the plant are Indian paspalum, Creeping paspalum, Ditch millet, Scrobic paspalum, Water couch, Scorbic, Mau’u-laiki, rice grass, rice grass paspalum, Veld paspalum and native palspalum. 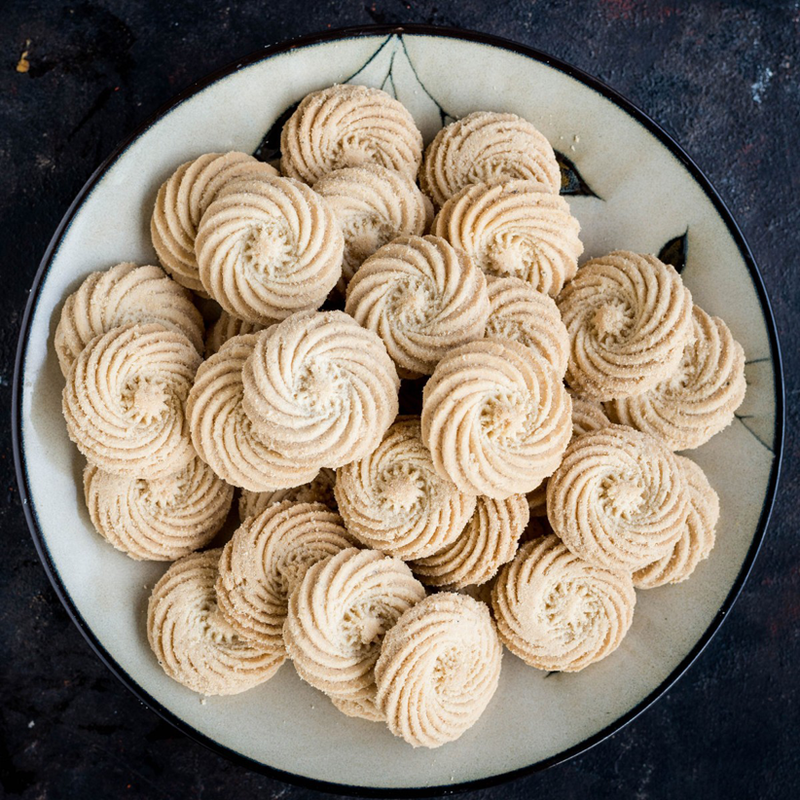 Kodo is a popular fast or upvas food in some parts of India. 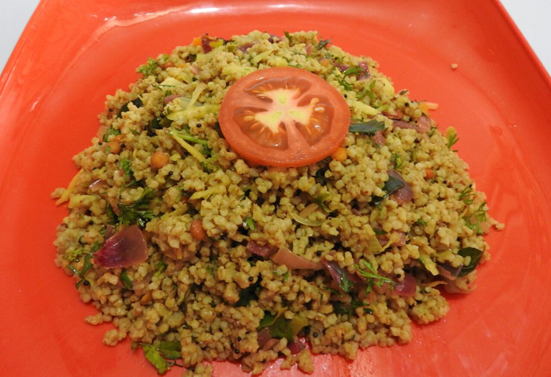 The millet is certainly superior to rice, gluten free and rich in fiber, vitamins and minerals. It has large potential to provide nourishing food to subsistence farmers in Africa and elsewhere. 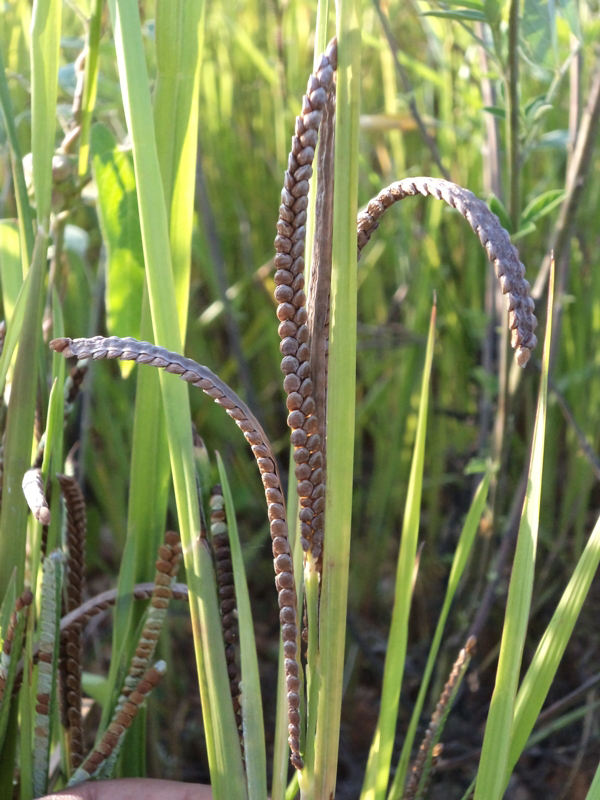 Kodo Millet is a monocot tufted annual or perennial grass that grows up to 150 cm tall. 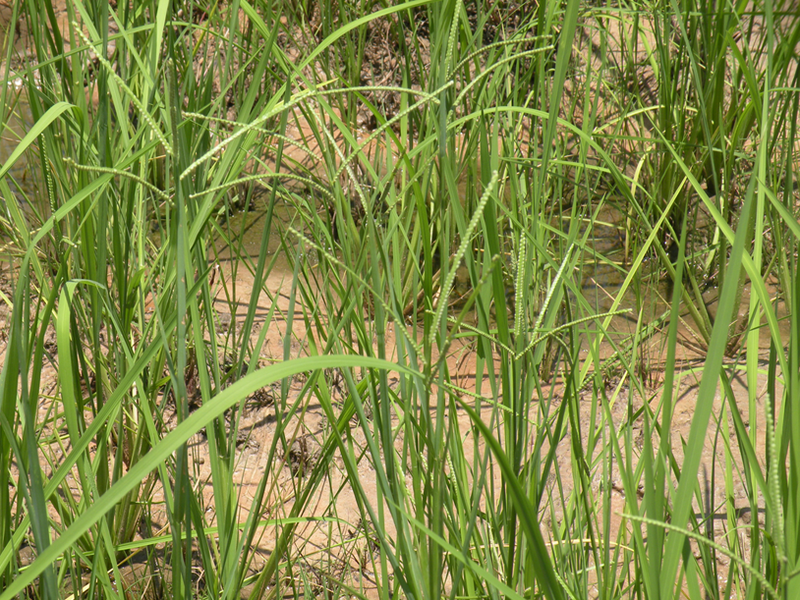 The plant typically occurs in seasonally flooded areas and wet depressions, often association with cultivation and settlements, such as along roadsides, ditches, and waste ground and rice fields. The plant has wide adaptability to different soil from very poor to very fertile and can tolerate a certain degree of alkalinity. Best soils are alluvial, loamy and sandy soil with good drainage. 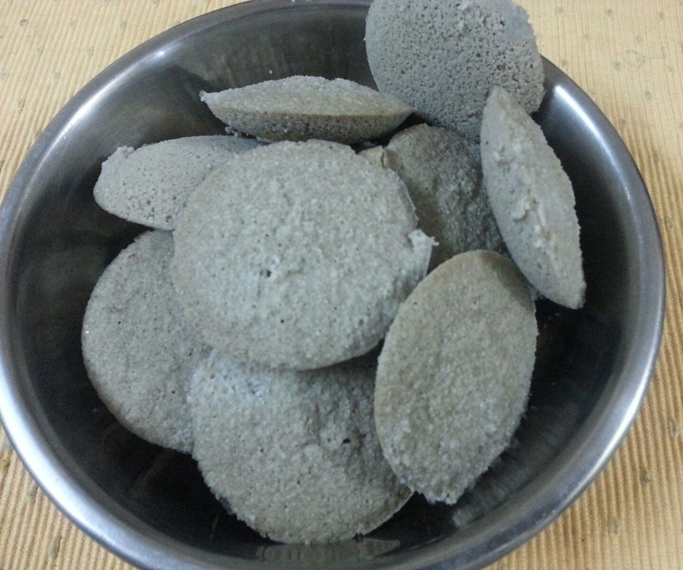 Kodo millet can be grown in gravelly and stony soil such as in the hilly region. The plant has shallow root system which may be ideal for intercropping. 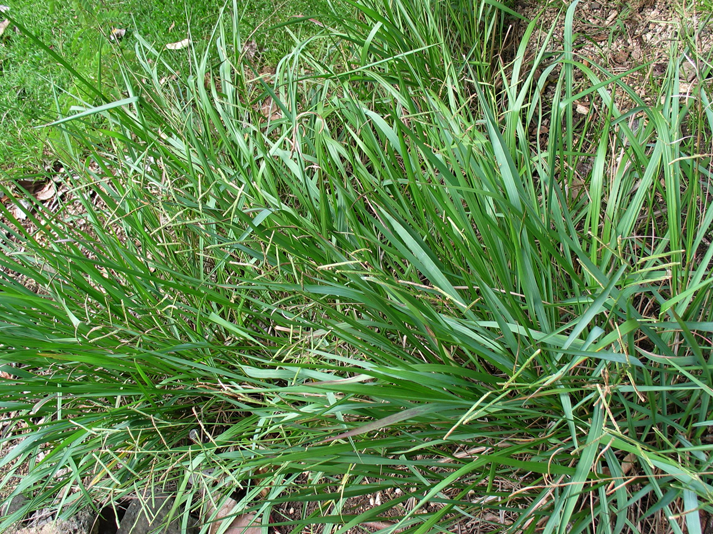 Stems are rather stout, not or sparingly branched, glabrous or thinly furnished with rather long hairs. 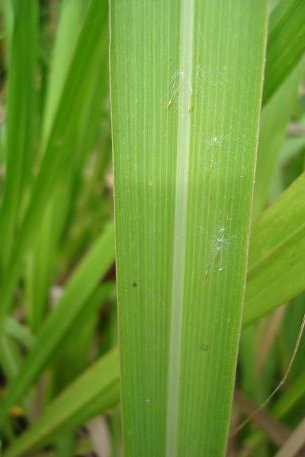 Blades are 15-40 cm long, 5-12 mm wide, pale green. Leaf sheaths and leaves are glabrous. Flower is unisexual, sessile; with 5 mucronate tepals 2-3 mm long; male flowers with 5 stamens c. 1 mm long; female flowers with superior, 1-celled ovary crowned by 3 stigmas. The seeds it produces are very small and ellipsoidal, being approximately 1.5 mm in width and 2 mm in length; they vary in color from being light brown to a dark grey. 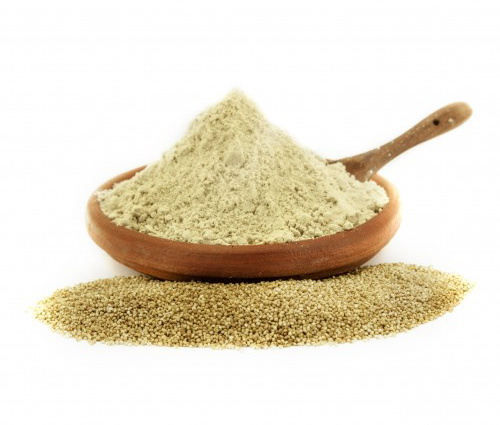 Kodo millet intake is found to reduce fasting blood glucose level and promotes significant increase in serum insulin level. Anti-diabetic compounds in Kodo are quercetin, ferulic acid, p-hydroxybenzoic acid, vanillic acid and syringic acid. Thus regular use is recommended for diabetic patients. 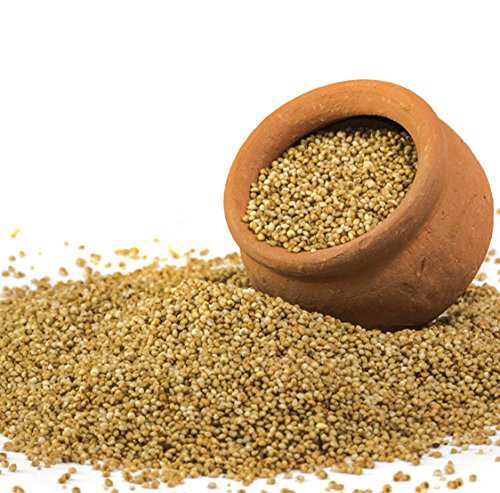 Kodo millet grains consist of polyphenols and antioxidants. The polyphenols possess antimicrobial action against certain bacterias (Staphylococcus aureus, Leuconostoc mesenteroides, Bacillus cereus and Enterococcus faecalis). Kodo is high in fiber and prevents gain in weight. It also helps to prevent rise in cholesterol and triglyceride levels and is a functional food to manage weight and promotes weight loss. Kodo is very beneficial for post-menopausal women suffering from signs of cardiovascular disease, high blood pressure and high cholesterol levels. Hence, regular consumption of Kodo millets is recommended for all. 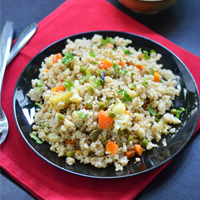 Kodo millet consists of low fat content and fiber content is higher and makes to feel fuller after consuming less quantity itself, therefore it avoids over eating and lessens the weight, thereby controls obesity. An obese person should include this cereal in their diet and see the difference on their weight. Regular consumption of Kodo millet helps to lower the triglycerides and C-reactive protein, thus it lowers the bad cholesterol and ideal for your heart. Thus heart protective food too. Also, it is good for diabetics, its anti – diabetic compounds like quercetin, ferulic acid, p – hydroxybenzoic acid, vanillic acid and syringic acid from Varagu prevents obesity. It is eaten as a famine food in Africa. Kodo millet is ground into flour and used to make pudding in India. In Africa it is cooked like rice. Heat a small pressure cooker with oil/ ghee. In medium flame, add cinnamon, fennel, bay leaf. Do not let fennel change its color. Add onion and give it a stir. Add ginger garlic paste. Fry for a minute in medium flame. Add the chopped veggies, mint leaves. Fry in medium flame for about 2 mins. You can add a little salt for the veggies. Add water, salt and bring to boil. mix well and cook for a whistle in medium or low flame or in low flame possible for 12 mins. In the Southern United States and Hawaii, it is considered to be a noxious weed. It may also have potential to be used as grass ties on hillside plots to prevent soil erosion, while also providing a famine food as a secondary purpose. It has been noted that it makes a good cover crop. 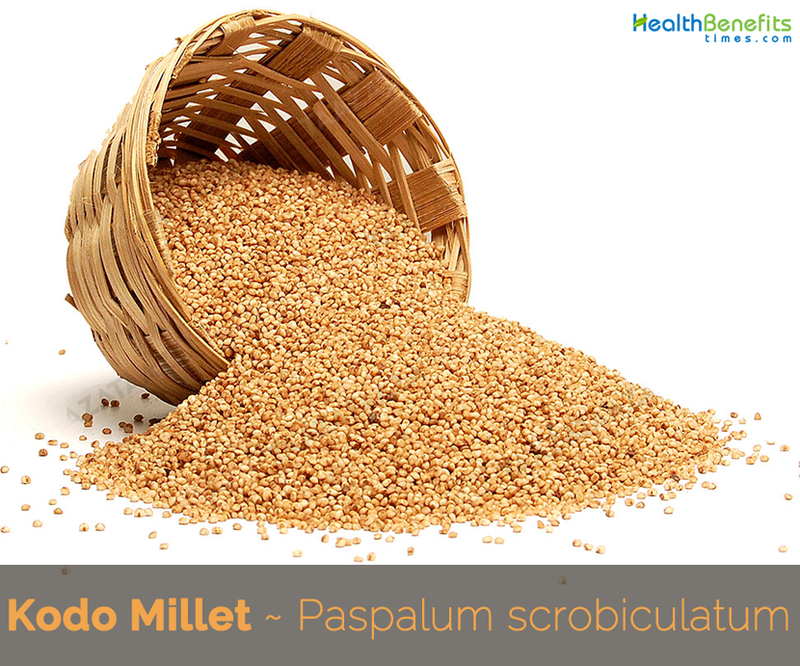 Kodo millet is a nutritious grain and a good substitute to rice or wheat. It is also a good choice of animal fodder for cattle, goats, pigs, sheep, and poultry. Soil Wide adaptability to different soil from very poor to very fertile and can tolerate a certain degree of alkalinity. The best soils are alluvial, loamy and sandy soil with good drainage. 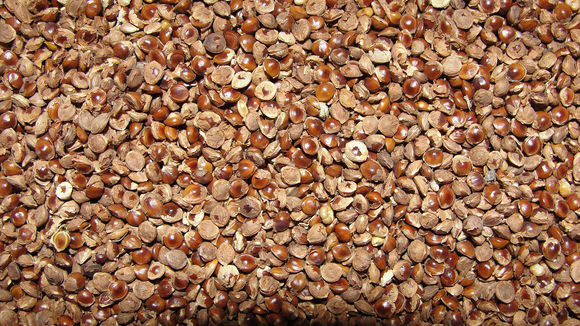 Kodo millet can be grown in gravelly and stony soil such as in the hilly region. Paspalum mauritanicum Nees ex Steud. Paspalum orbiculare var. cartilagineum (J.Presl) Summerh. & C.E.Hubb. Paspalum puberulum Roem. & Schult. Paspalum scrobiculatum var. auriculatum (J.Presl) Merr. Paspalum scrobiculatum var. bispiculatum Hack. Paspalum scrobiculatum var. deightonii C.E.Hubb. Paspalum scrobiculatum var. jardinii (Steud.) Franch. Paspalum scrobiculatum var. orbiculare (G.Forst.) Hack. Paspalum scrobiculatum var. polystachyum (R.Br.) A.Chev. Paspalum scrobiculatum var. velutinum Hack. Paspalum serpens J.Presl ex Trin.